Finished Dolls | Barbie Who? Love these! 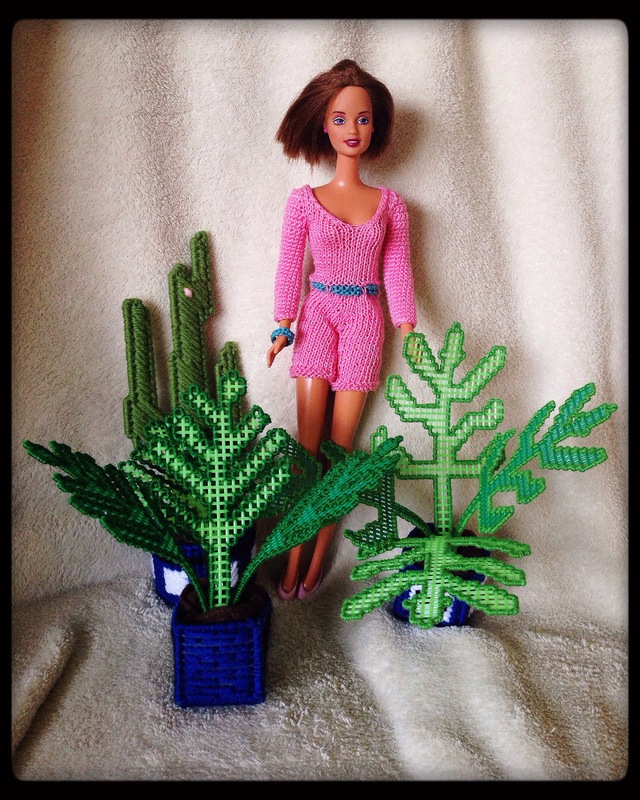 Will you be posting more pics after you make the doll clothes on your latest post? Absolutely! As soon as I finish the dolls I’m working on, I plan on doing another group picture.